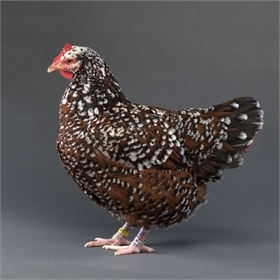 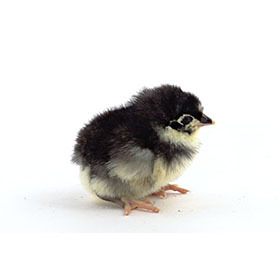 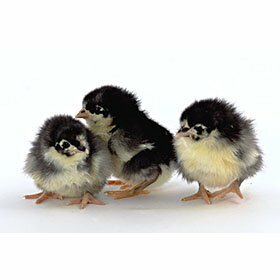 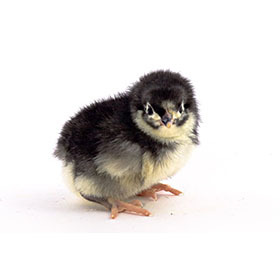 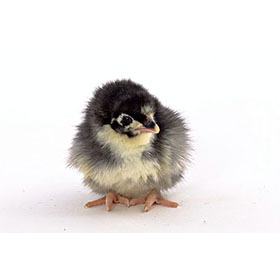 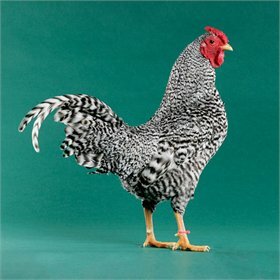 Australorps are the Australian take on the Orpington breed. 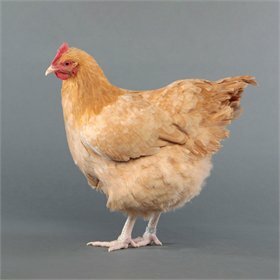 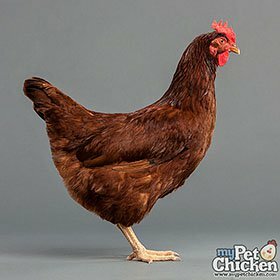 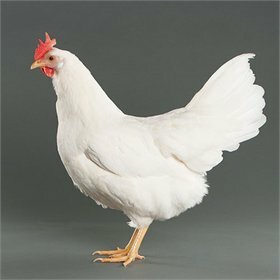 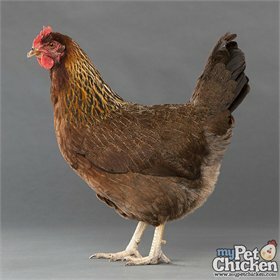 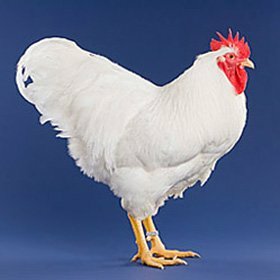 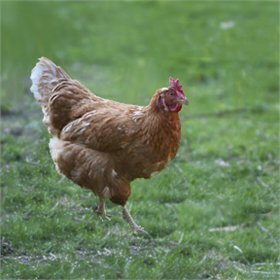 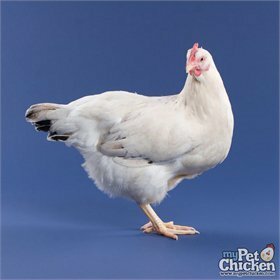 They are calm and friendly, and excellent layers of light brown eggs. 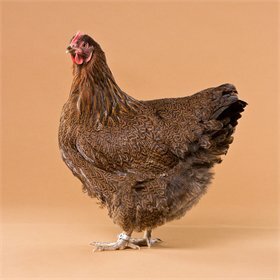 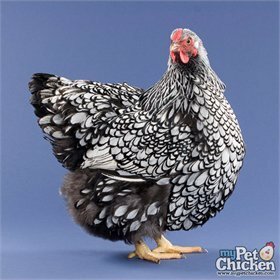 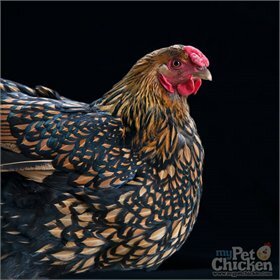 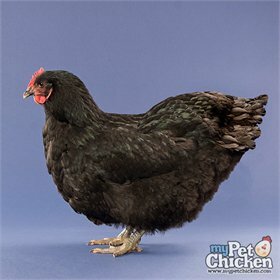 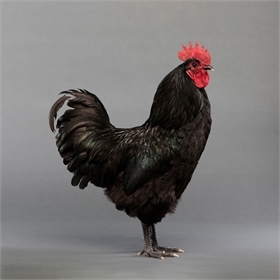 The Australorp's exceptionally soft, shiny black plumage has hints of green and purple in the sunlight. 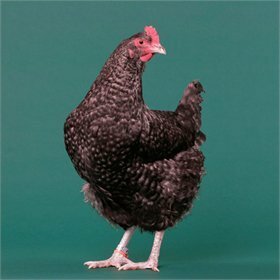 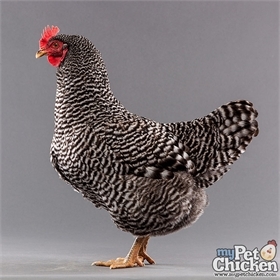 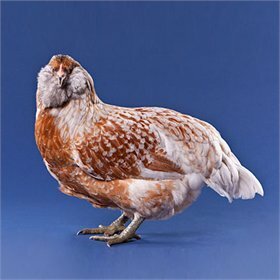 Peaceful and dignified, Australorps are an absolutely delightful bird which we highly recommend to anyone who wants a pet chicken that lays dependably.